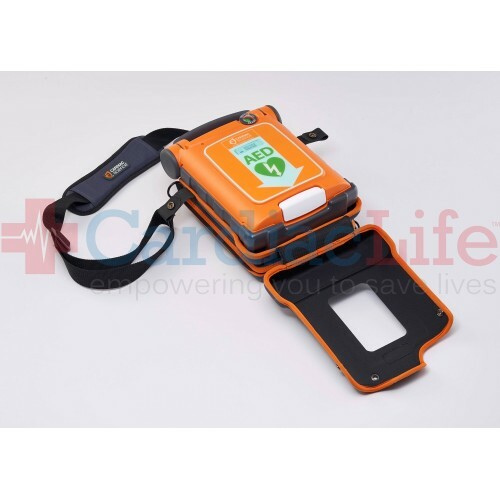 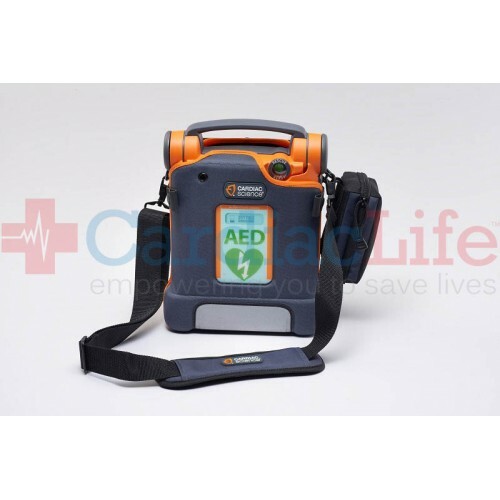 The Semi-Rigid AED Carry Case is for your Cardiac Science Powerheart G5 AED. 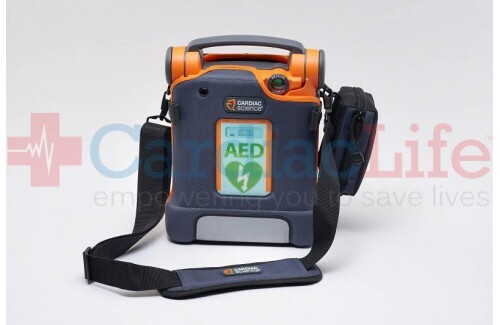 This carry case comes with a shoulder strap for easy transportation, and compartments to store an extra battery or electrodes. 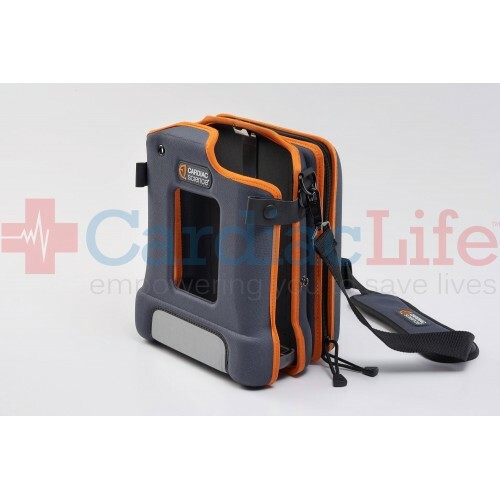 This case makes it possible to view the G5 AED expiration date, without removing the AED.